We all start out with little to no skill. But we have to start somewhere. Maybe you’re trying to pay for your education or you want to turn your side job into your full-time business. When it comes to developing those skills, Kirk wants you to play it smart. You can make a serious investment into learning a specific skill set, or you can participate with it online for free. How I was able to start expanding, especially by getting clients and making contacts, actually started through Twitter. 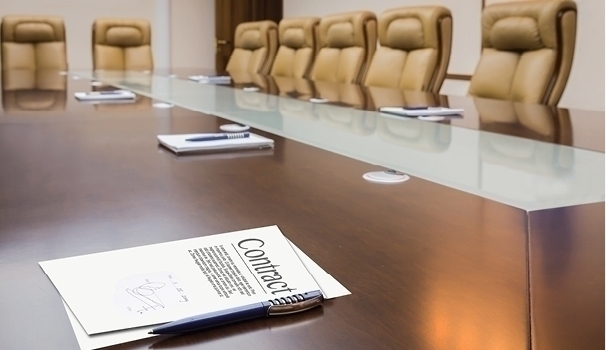 When it comes to building presence and authority online, you have to start at the bottom. Use your skills and interests as a foundation, and then start looking for people you can learn from. Kirk recommends finding a forum or Facebook group where you can start a conversation. Just chatting with people online can create a snowball of networking and growth. I think it was honestly more just because I needed to talk PPC with people and these were awesome people. The benefit of learning from an online community is the relationships you build over time. The more involved you become, the wider your online presence can grow. Building relationships take a lot of time and a lot of work, but it will pay off big for your business. You will always have this group of people to learn from, engage with, and talk to. Over time, you will become the one who is answering questions instead of asking them. You can turn your online relationships into business connections. Kirk believes that real friendships generate a natural networking pattern, and he breaks down his networking process for us today. His tips for maintaining an approachable attitude and remaining active online will show you how you can build these connections into something that will grow with your business. What I’ve noticed is that people who tend to forget marketing and start chasing after the directly-tracked ROIs dangers, tend to probably undervalue that long-term, over-arching big picture strategy. According to Kirk, using social media the right way means stepping back and looking at the bigger picture. Genuine relationships take longer to build, and the payout is much bigger and much more rewarding than anything you can track, so you need to start thinking more long-term. For example, Kirk’s social media presence and genuine friendship have scored him conferences, panels, and twenty other speaking opportunities. Rather than looking at the immediate benefit of something like Facebook ads, think about how your friends can help you out later down the road. More importantly, think about what you can do for them. Recommendations and referrals go a long way in any freelance business, so think about ways you can pay it forward. Most importantly, stay motivated. The only way to maintain your online presence, authority, and relationships is to stay active. Kirk recommends finding ways to guest blog in order to help you commit to a regular schedule and reach an audience. If you have an audience, you’re more likely to stay motivated and active online. Kirk shares the multi-pronged approach he uses to stay focused on building an influence through social media, building authority with a blog, and building a presence by speaking at events. Although Kirk is a guru when it comes to social media and PPC marketing, hiring a team was not one of his strengths. He didn’t want to manage people. 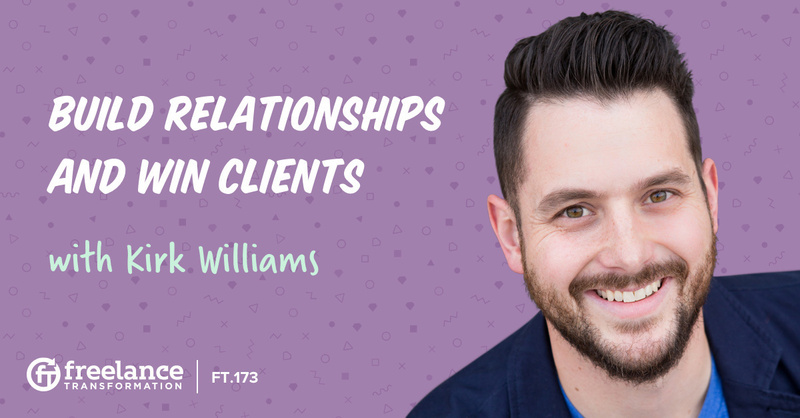 He was focused on having fun working with clients. But as that client list started to grow, hiring another employee started to make sense. You don’t want to turn clients away because you’re running out of time. I was concerned about it making me look weaker to be honest because then I’m thinking ‘oh no then I’m not working on the accounts as much.’ But now I look at it and it has 100% made Zato stronger. Hiring a team to support you can be the best decision you make for your business. New employees mean new people with fresh perspectives and point of views. They will bring on different skillsets that can make up for what you lack and take your business model to a level you never expected. Kirk points out that hiring a team will also boost your confidence as a business owner. You will feel better raising your rates and screening clients, meaning you will only work with the client list you truly deserve.